Mitsubishi has been in hot water since it admitted in April to manipulating fuel economy figures on certain Japanese-market vehicles. Now, a report from Reuters suggests the automaker also fudged numbers on more than 10 additional vehicles. 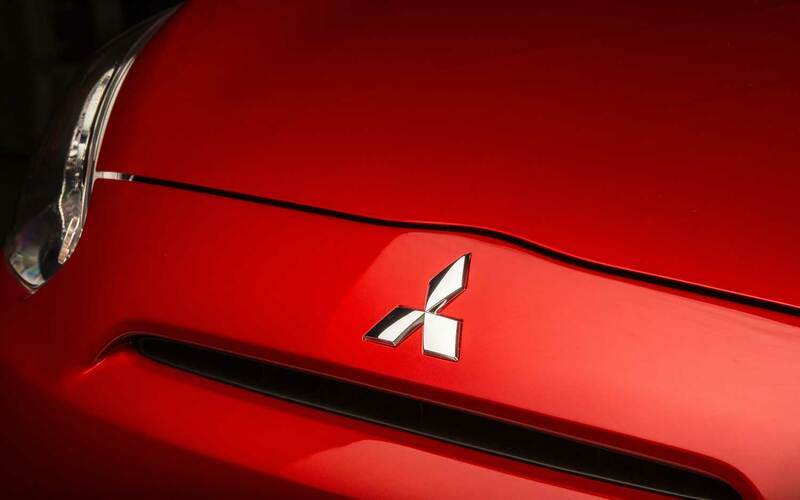 Mitsubishi will reportedly disclose the new revelations to the Japanese transport ministry soon. Citing Japanese newspapers Asahi and Yomiuri, the report says Mitsubishi falsified data for three models beyond the 13 vehicles originally disclosed. Furthermore, the automaker made “theoretical calculations” for more than 10 additional models that are no longer on the market. The list of affected models hasn’t been released yet. Previously, Mitsubishi confirmed that the eK Wagon and eK Space microcars, and their rebadged Nissan Dayz and Dayz Roox counterparts, had deceptive fuel economy figures. Mitsubishi maintains that its U.S. fuel economy figures are accurate, and an EPA audit confirmed that the 2013-2017 ratings hold up. Recently, Mitsubishi announced it would hire an independent auditor to ensure its engineers don’t repeat the same mistakes. Company president Tetsuro Aikawa and executive vice president Ryugo Nakao will resign as penance for the scandal, though CEO Osamu Masuko will stay on until Mitsubishi transfers its 34-percent controlling stake to Nissan.